We have launched a new way for you to sign up to work sporting events online and receive your free family pass. Please view the attached file to view the calendar for the 2018-19 school year. 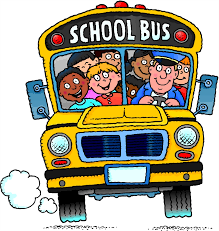 The first day of school will be Monday August 27, 2018. Do You Qualify for Free Breakfast and Lunch Assistance? 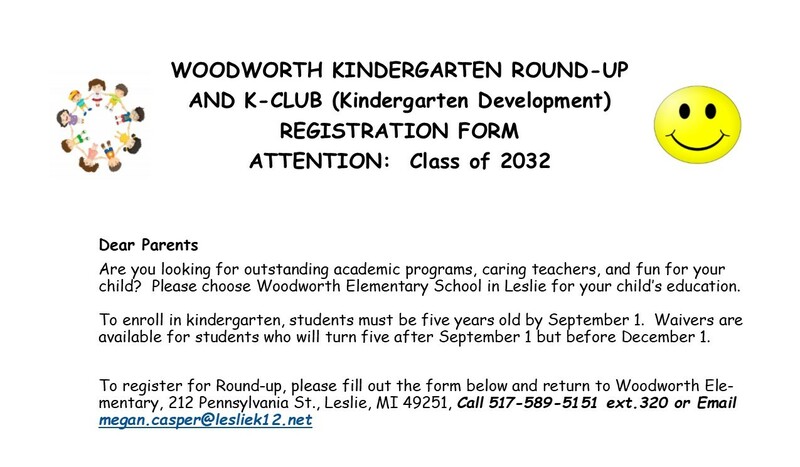 To enroll for Preschool at Leslie Public Schools, please follow the link below. Don't forget to check Leslie Public Schools as your first preference.